How Can I Become a Casino Dealer? To start, you’ll want to have a passion for gambling and casinos. Beyond that, you’ll also be expected to be charismatic and good with people, have some hand-eye coordination, and be up to date on your math skills for doing quick calculations in your head. On the technical side of things, you’ll need at least an accreditation from a dealer school or a vocational program. Most programs take about six weeks to complete. However, many casinos will hold “auditions” for dealers – they want to be sure they get the best performers for the job! 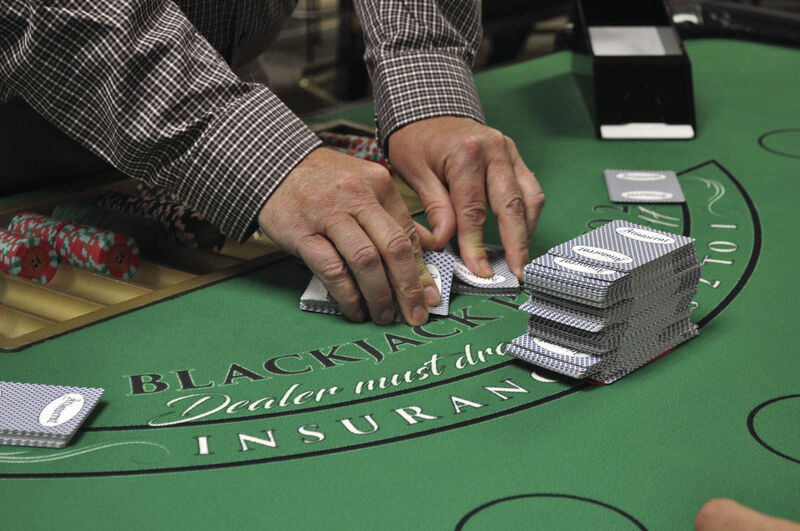 Looking to learn more about how to become a casino dealer? You’re in luck! Many casinos themselves offer this type of education for would-be dealers, making it easier than ever to get your feet wet in the world of casino dealing. Additionally, cities with large gambling industries typically have vocational programs in the area for those who would like to learn the trade. If you’re looking for a way to brush up on your understanding of the rules, be sure to spend some time in online casinos between classes. This way, you’ll be sure to be up to date on all the latest games and trends when you take to the casino for work.